South Doyle Robotics would not be possible without our wonderful sponsors!" 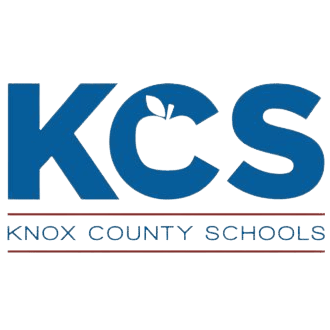 Knox County Schools is the school district that operates all public schools in Knox County, Tennessee. It is headquartered in the Andrew Johnson Building in downtown Knoxville. It shall be the mission of the Knox County Schools Security Division to make the Knox County Schools a safe and secure learning environment, to assist students, staff, and administrators by placing them in the best possible position to be successful, and to cooperate with all entities and individuals engaged in the education of students. 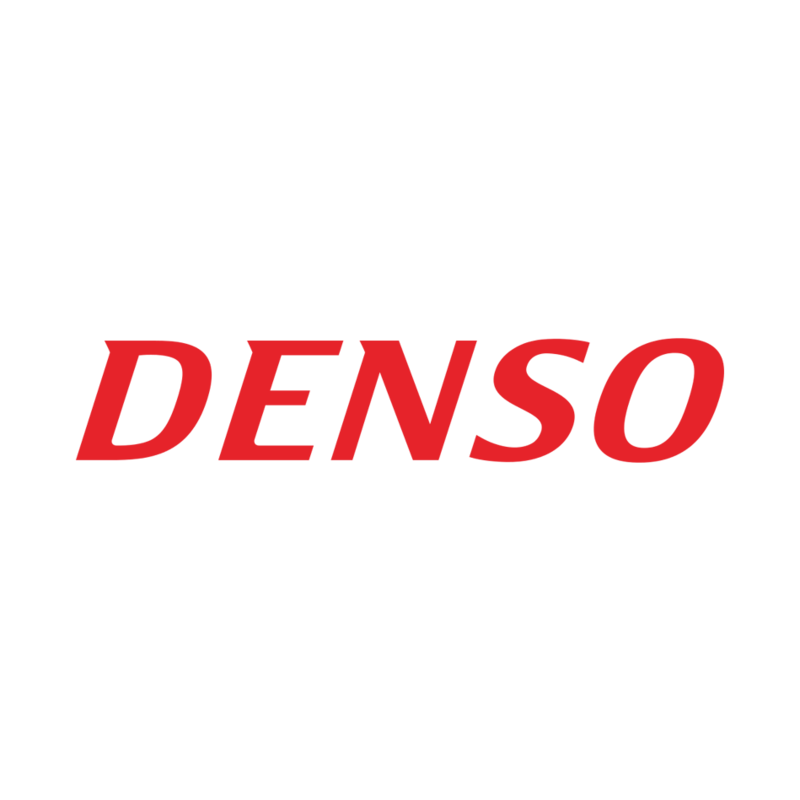 The DENSO Philosophy guides our corporate actions, ensuring that we will continue to be trusted by people around the world. Our vision is for a safer and more eco-friendly future with fewer accidents. Everything we do is based on our philosophy: "Contributing to a better world by creating value together with a vision for the future." Consolidated Nuclear Security, LLC operates the Pantex Plant and Y-12 National Security Complex in support of the National Nuclear Security Administration. 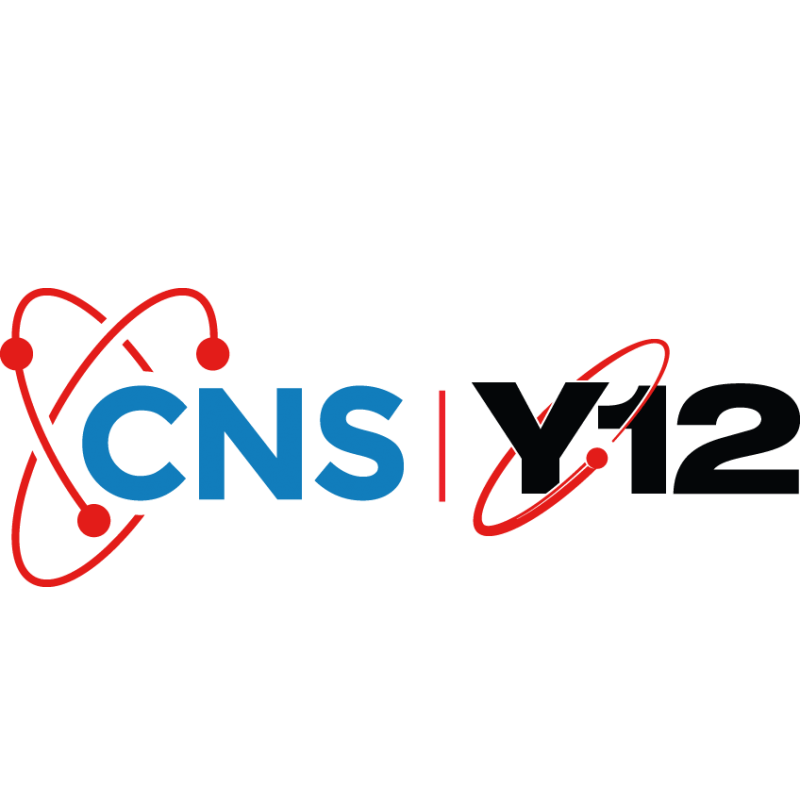 CNS comprises member companies Bechtel National, Inc.; Leidos; Orbital ATK, Inc.; and SOC LLC, with Booz Allen Hamilton, Inc. as a teaming subcontractor. To achieve these goals, CNS is dedicating a senior team of managers from its member companies who bring extensive experience to meet the challenges and opportunities of leading two world-class facilities with one vision. 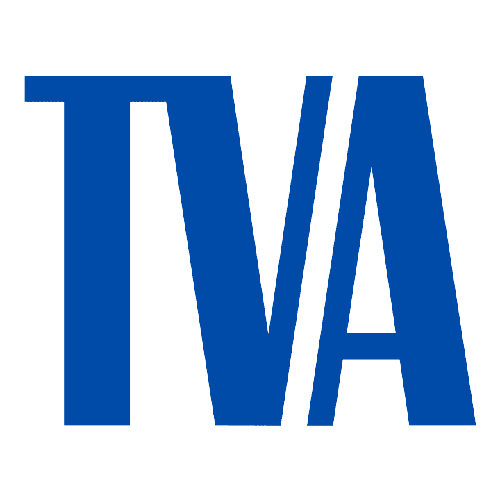 TVA was created by Congress in 1933 and charged with a unique mission – to improve the quality of life in the Valley through the integrated management of the region’s resources. For more than eight decades, we have worked tirelessly to carry out that mission, and we are working just as hard to make life better for the nine million people who live in the Valley today. We serve the people of the Tennessee Valley by focusing on three key areas: energy, environment, and economic development. 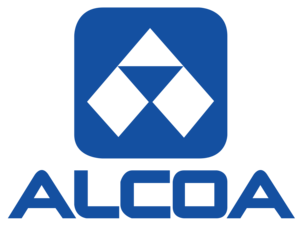 "Since the dawn of the aluminum industry, the name Alcoa has been synonymous with operational excellence and leadership in the production of Bauxite, Alumina and Aluminum products. We invented the aluminum industry in 1888 and we continue to innovate with new technologies and processes. 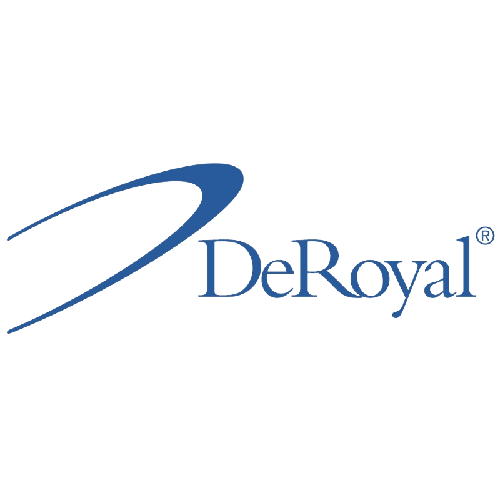 DeRoyal's mission statement, "we promise to respect the environment and demonstrate our responsibility to the communities in which we operate through time and investment. 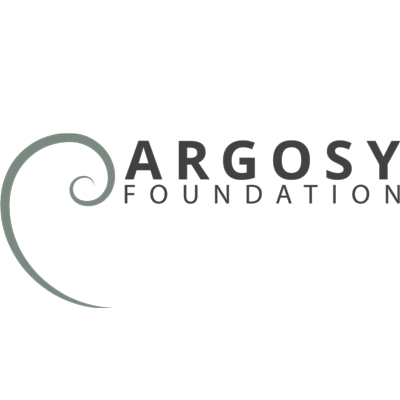 We support technology, equipment, people, and initiatives which demonstrably improve the quality of life for a community." 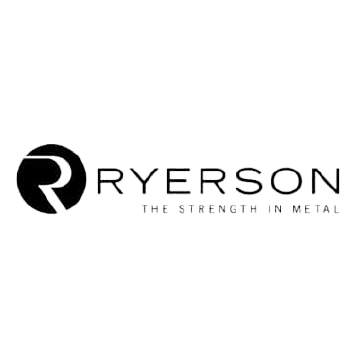 Ryerson is committed to operating with the highest level of integrity. 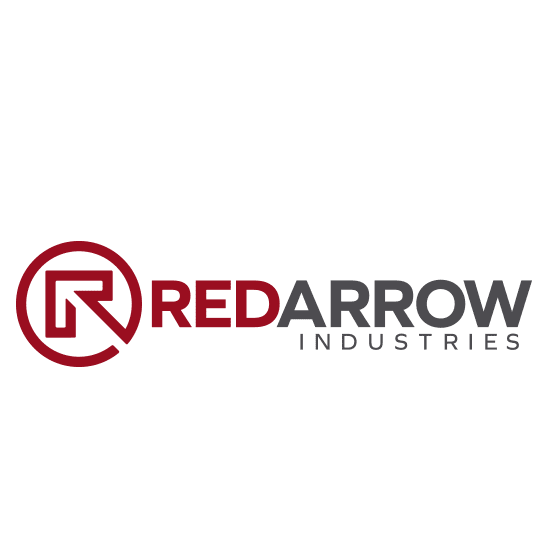 "We are driven by our dedication to support the communities we serve, deliver products that meet our stringent quality and compliance standards, and maintain the highest environmental, health and safety standards to protect our people and the places where we operate. We work to continually improve each of these areas to make Ryerson an even better Robotics for tomorrow." Spencer’s Pro Diesel is a well established and regionally known full service facility. "Our concentration is on light duty diesel trucks with: Powerstroke, Duramax and Cummins Platforms. 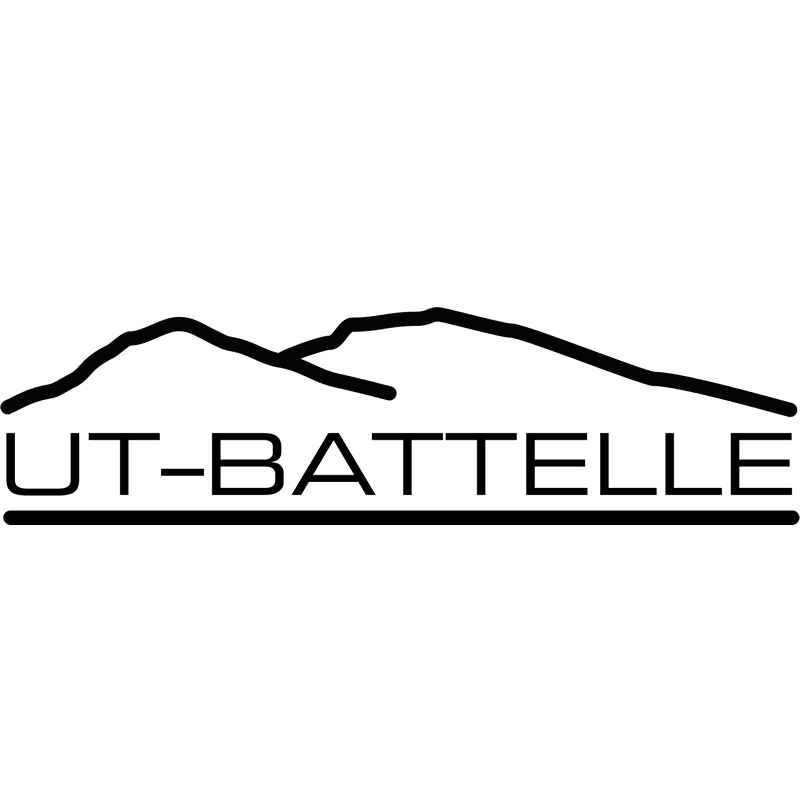 We utilize the latest Factory diagnostic tools, along with many other resources to access information to provide our customers with the most effective diagnostics and repairs.We strongly feel that a correct diagnostic procedure is a very critical step leading to an effective repair." 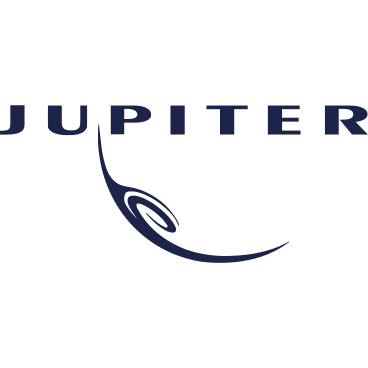 Jupiter Entertainment has an enviable track record of creating successful, highly formatted series with outstanding ratings and strong renewals. From explosive docusoaps like TLC’s Welcome to Myrtle Manor, and Animal Planet’s Wild West Alaska to long running series like Snapped (Oxygen) and ID’s hit series Homicide Hunter, Jupiter has been successful in producing a wide variety of genres and formats by focusing on the timeless ingredients of great storytelling, compelling characters and high production values. 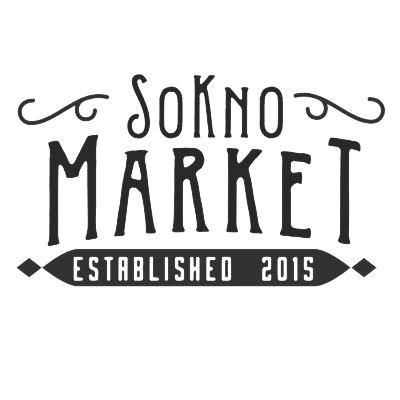 From our nitro cold brew coffee “Grumpy Preacher”, to our signature flavor craft soda “Firewater”, SoKno Market reflects the diversity and character of our community. "Come tell us what you love about our little community, and help us spread the word: South Knoxville is the place to be." "We are inspired storytellers who work with broadcasters and brands to reach their audiences in uncommon ways. We are experts. Thought leaders and curators of trends, insights, and sharable content. Our focus is always the work, exceeding client expectations, and having fun while we do it."